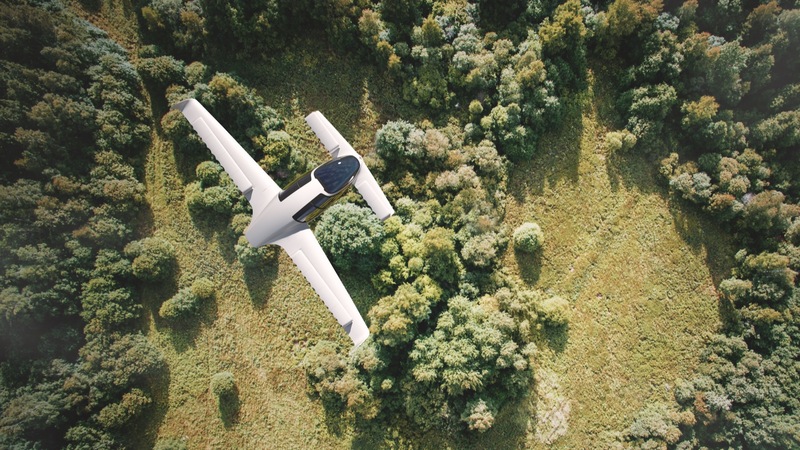 Lilium has successfully tested its all-electric vertical take-off and landing (VTOL) jet for the first time, and you can watch the inaugural test flight above. The basic concept of a VTOL is that it has the benefits of a helicopter in terms of taking off without requiring a huge runway, but once airborne, it can still achieve the higher top speeds of a fixed wing aircraft like a jet. The Lilium Jet actually completed a series of tests (the condensed version is above), using this two-seat prototype of the larger craft it eventually hopes to create. 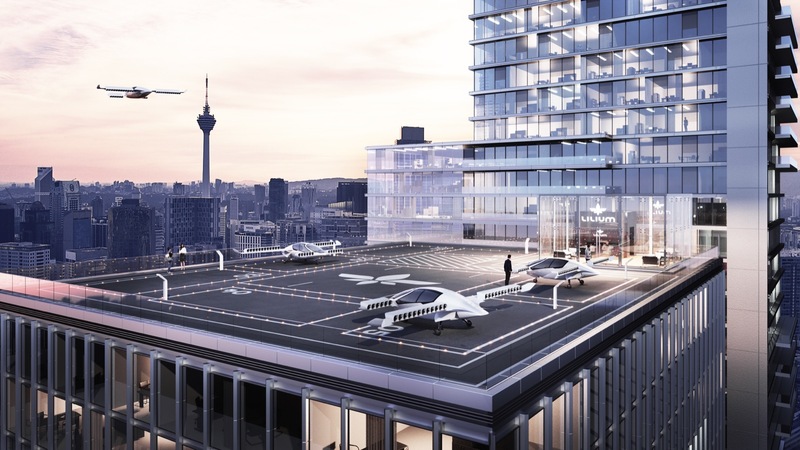 Lilium also marked the occasion by announcing a new 5-seater design, which it envisions will be used for on-demand flying taxi and ride-sharing services in the future. They’re promising us flying cars, in effect. Lilium’s 100-percent renewable electric power is its key defining trait; plenty of others are looking at VTOL tech, but many, including DARPA, are using a hybrid fuel approach to work around some of the design and performance challenges of relying solely on electric. 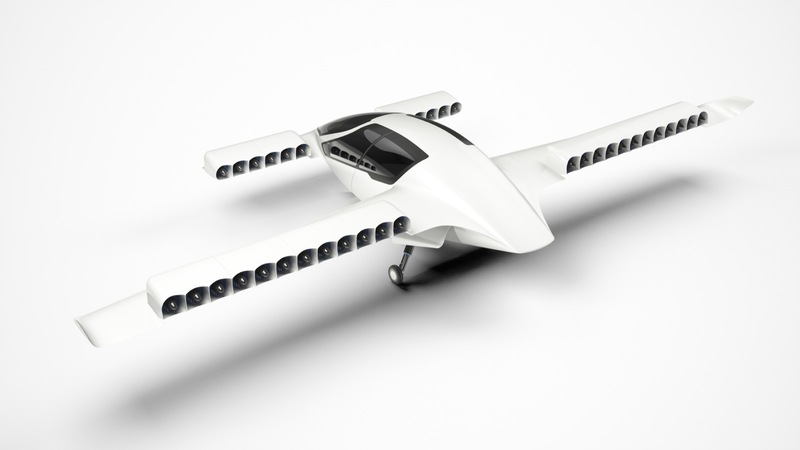 The jet is unique in its use of electric power for both the vertical take-off, and the jet-powered components of its engine system, and Lilium believes this is a key ingredient in terms of making a sustainable vehicle that people will actually use in cities, thanks to its minimal ecological impact. Using jet-powered flight once the craft is airborne also has big benefits in terms of energy economy once you’re cruising through the air; Lilium says that it can get a range of around 186 miles from its battery and a top speed of about 186 mph, too, which is much more than what you’d get out of a large rotor-only vehicle with similar battery capacity. To illustrate in real terms what kind of benefits the Lilium Jet could bring to urban transit times, the company provides the example of getting from Manhattan to JFK airport: a trip that’s usually just south of an hour by car would take about 5 minutes using the Lilium Jet. Yeah. Normally I’m not easily taken in by promises of airborne commutes, but Lilium’s successful test flight video does have my hopes flying aflutter.